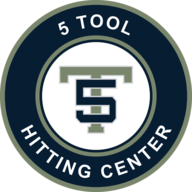 Scott comes to 5 Tool Hitting Center with a very impressive resume both as a Player and Coach. 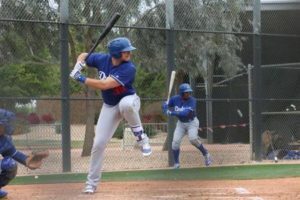 Scott was a 2014 draft pick of the Los Angeles Dodgers by way of Felician College in New Jersey. He was the 2013 NYCBL Player of the year. In 2014 Scott was the New Jersey Collegiate Player of the Year. Scott is the director of Dominant Hitting and is a real pro at evaluating a players swing.